* Thank you to all our Angels who supported Team Diamondbacks! Our Team is now closed. 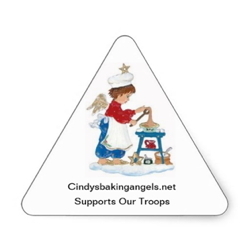 Cindy's Baking Angels is proud to announce we have our first January 2019 Team! Many thanks to Rusti Knoblett, William's mother, for referring Team Diamondbacks for our support. 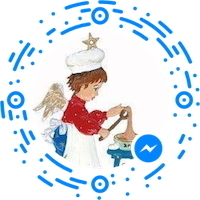 Our Angels are excited about the opportunity to support William and his Buddies. Rusti writes, "Our Marine, William, was born and raised in Illinois and is the oldest of two boys. William has been in the Marines for about 1 1/2 years now and this is his 1st deployment." "William has myself his mom, his dad David, his younger brother Garett, his grandma Jeannie, his grandpa, three dogs along with many other relatives back at home who miss him very much!" adds Rusti. "William enjoyed running track in school, participated in a robotics program in highschool and of course enjoys his video games. He also has played hockey for the past five years and also played on the same team with his dad for the past three years," writes Rusti. 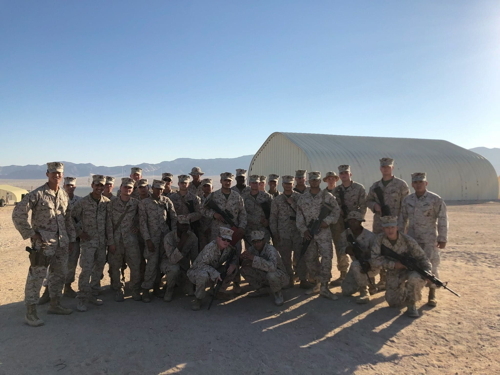 Rusti shares, "And now that he is in the Marines, I know he enjoys being with his other brothers and sisters in the Marine Corps! Oorah!"